Mr. Nashville: Tina Turner Turns 72 Today! 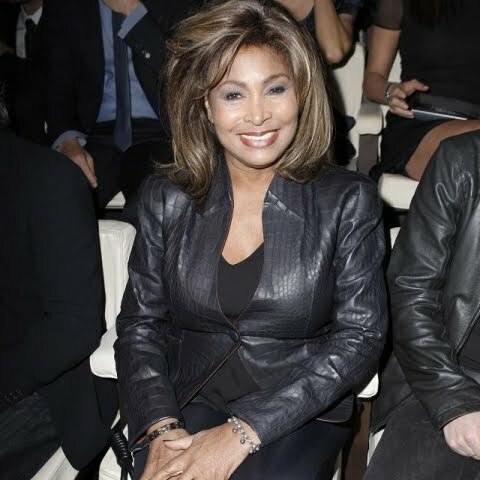 Tina Turner Turns 72 Today! Happy 72nd Birthday To Tina Turner. The Queen Of Rock N Roll. Check out this recent photo of Tina and you can tell she still looks good. I don't think Rock N Roll has witnessed any female musical explosion like that of Tina Turner. So "Show Some Respect"! Rocky Balboa Headed To The Great White Way???? Happy Thanksgiving From Mr. Nashville! Pat Robertson: Mac and Cheese A Black Thing?